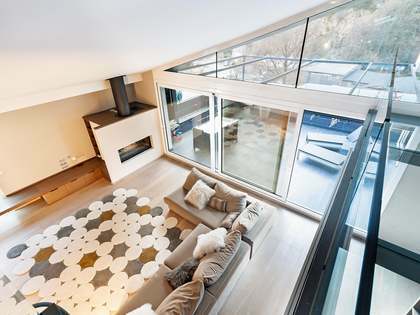 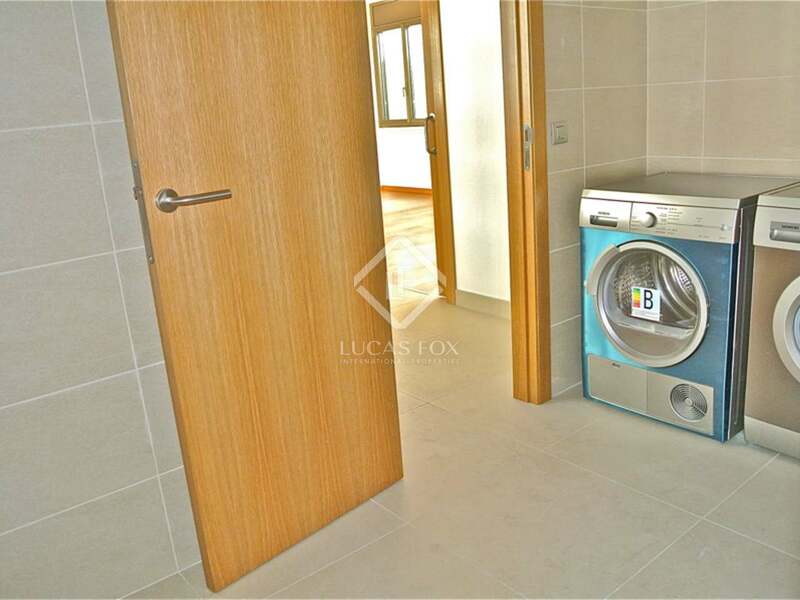 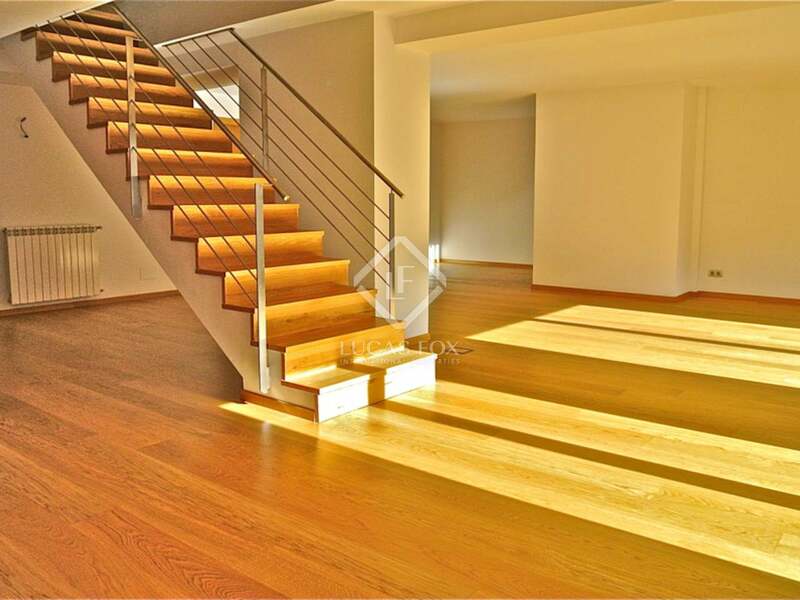 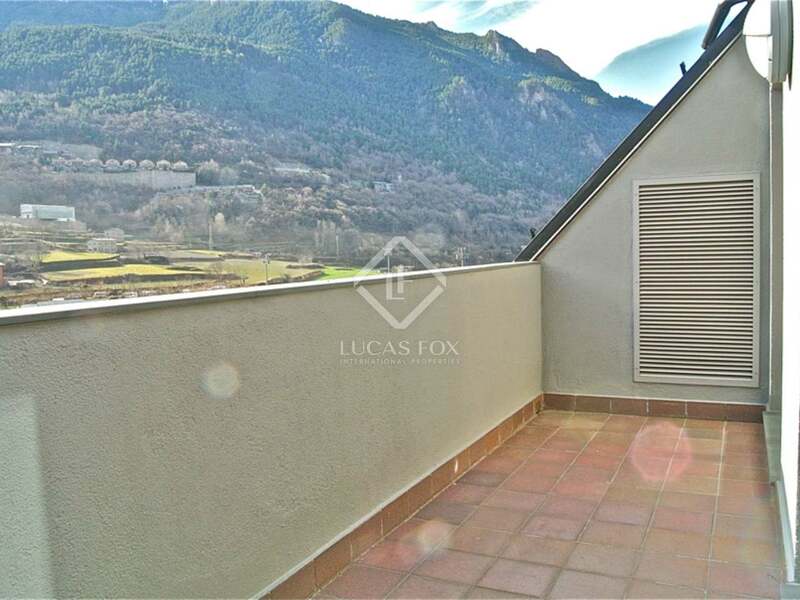 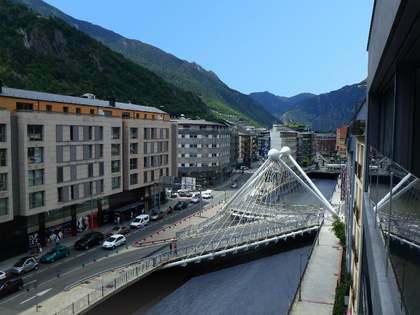 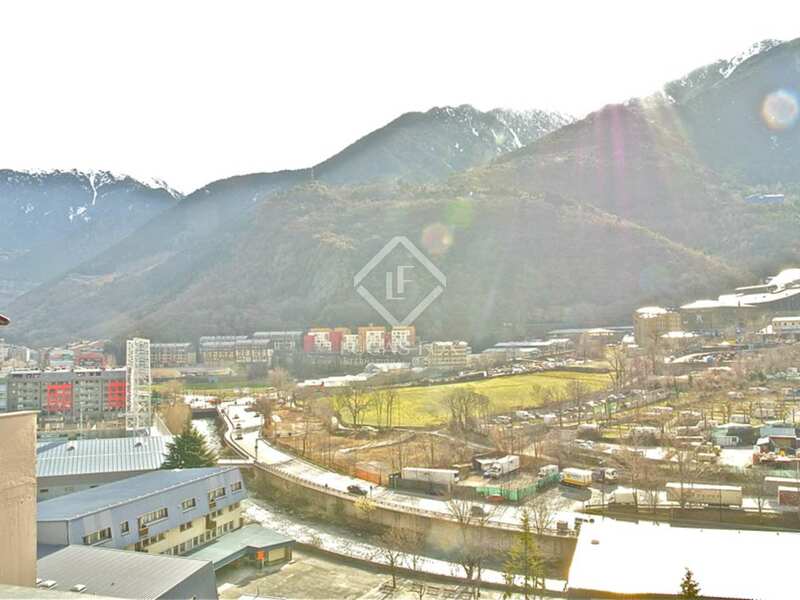 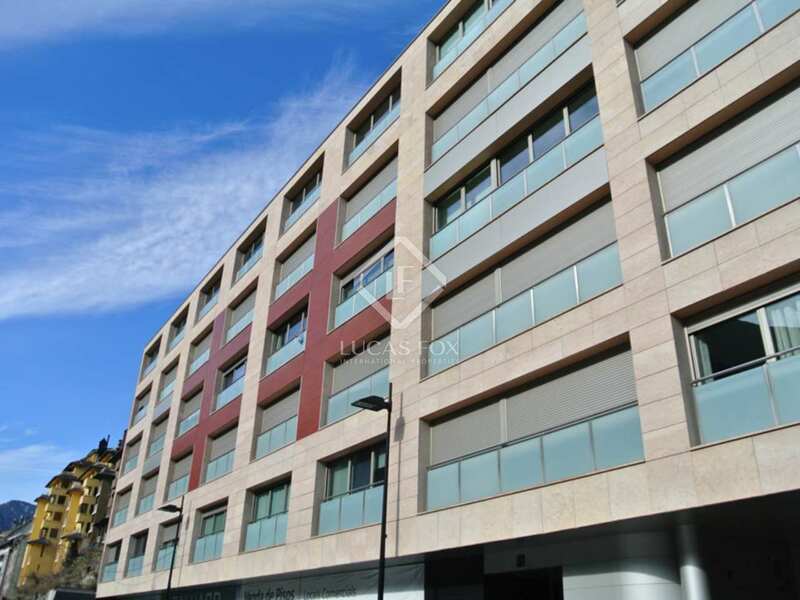 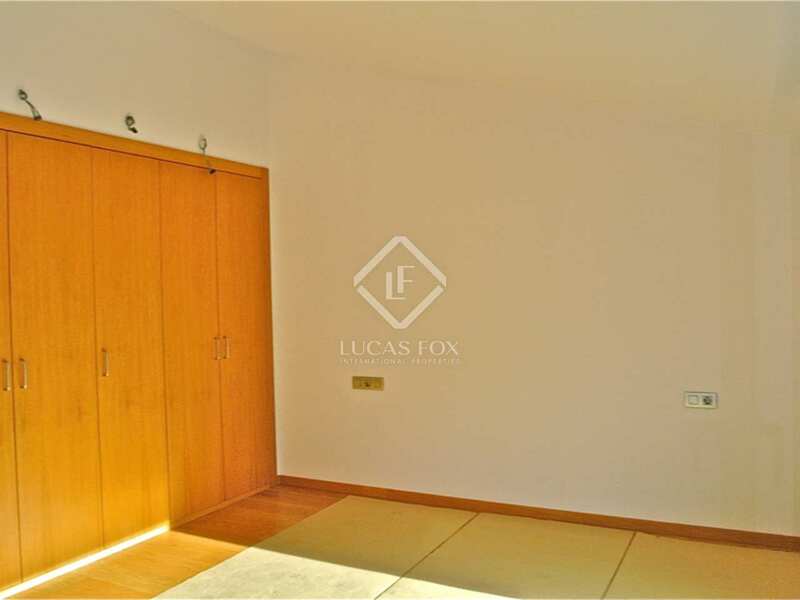 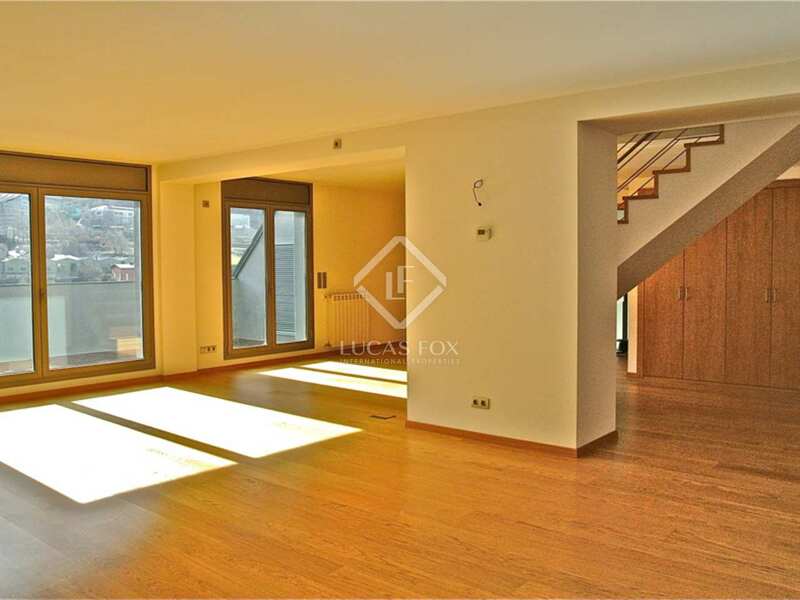 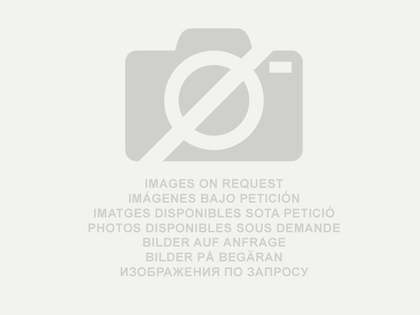 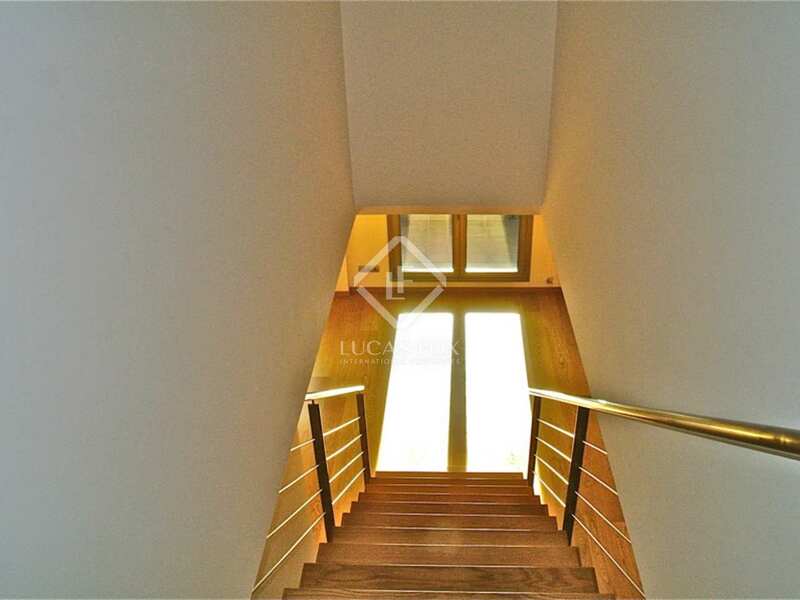 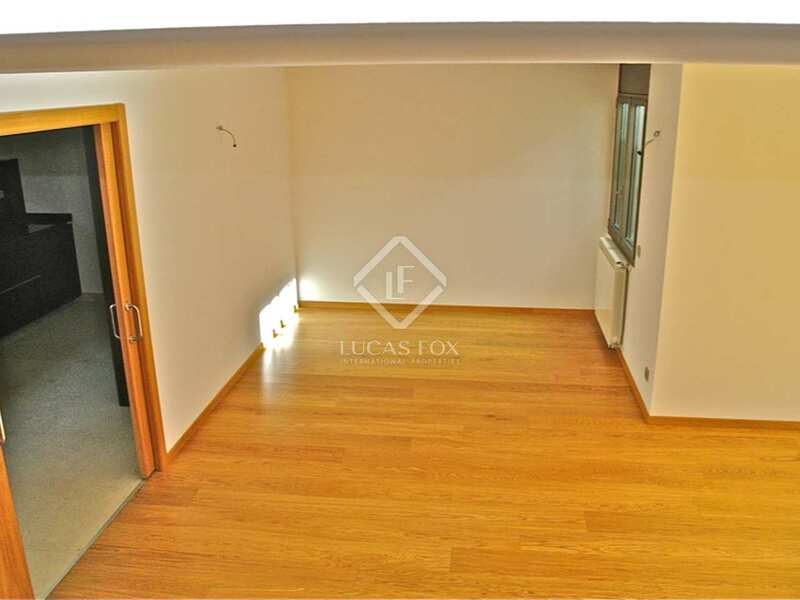 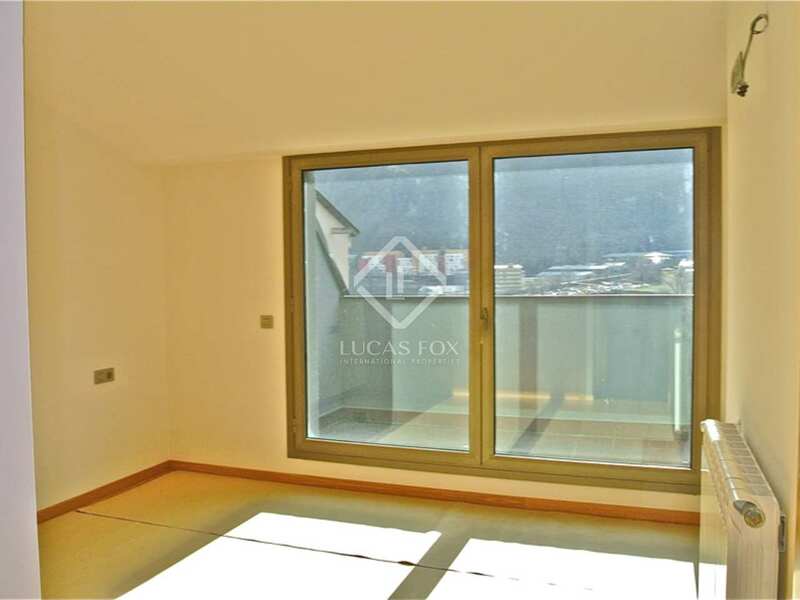 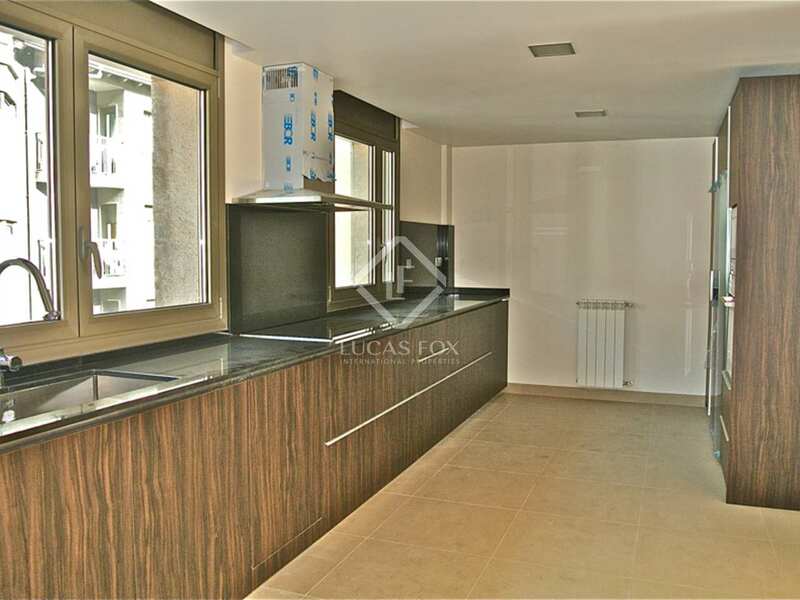 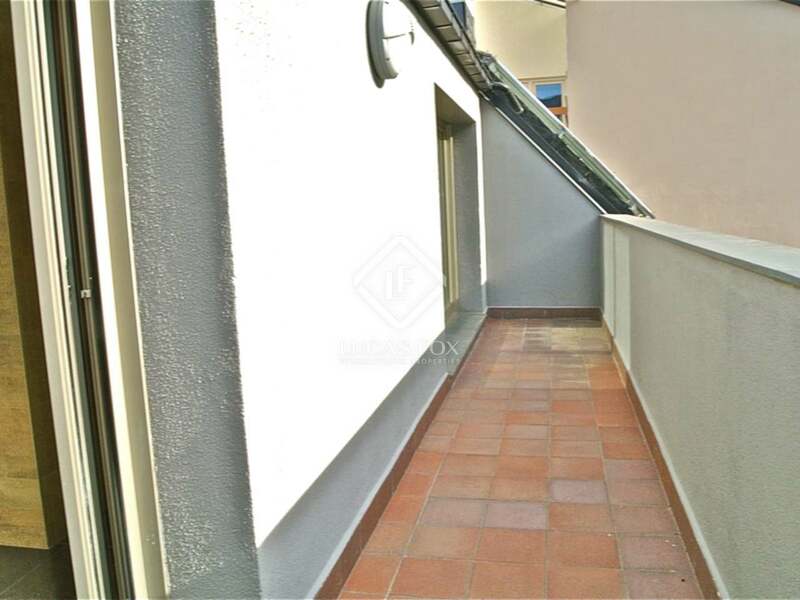 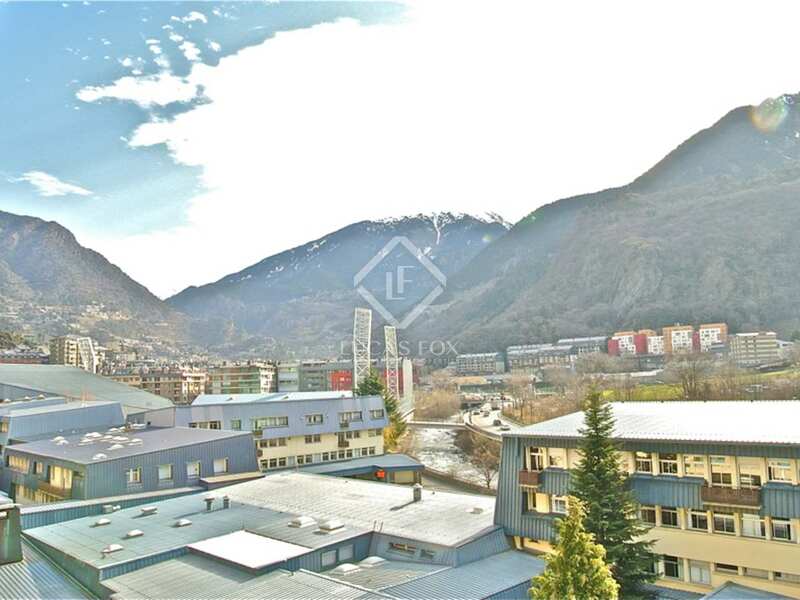 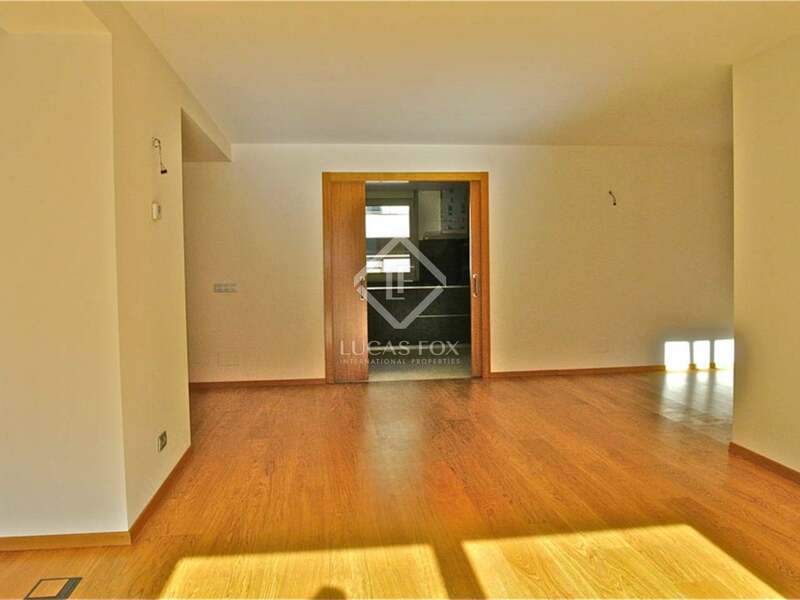 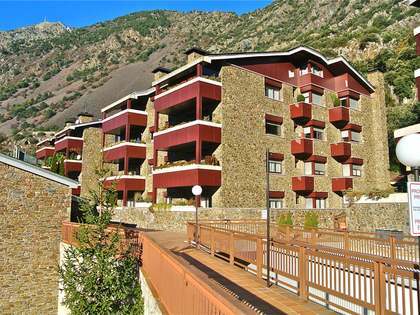 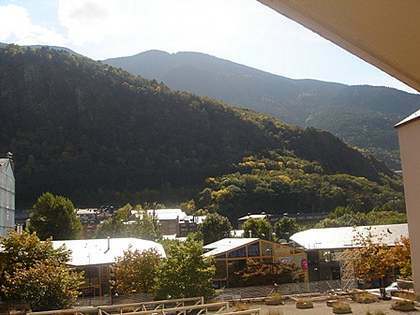 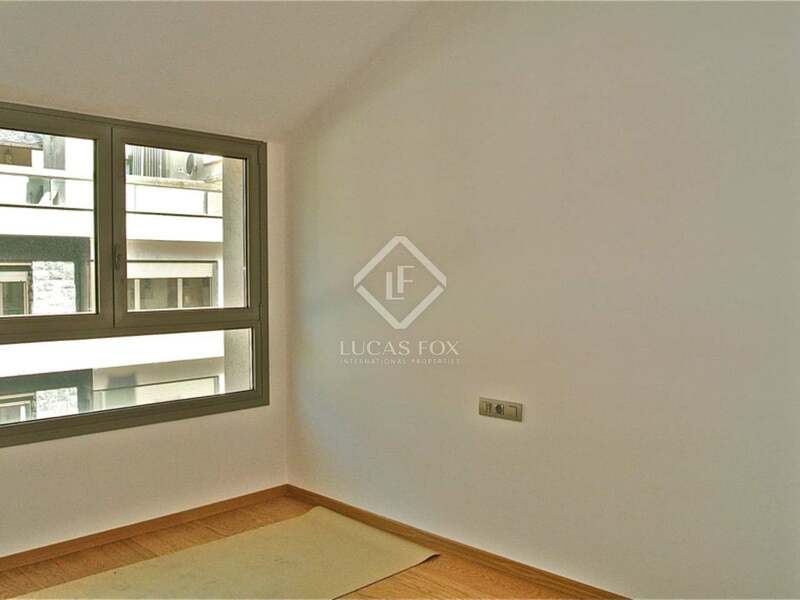 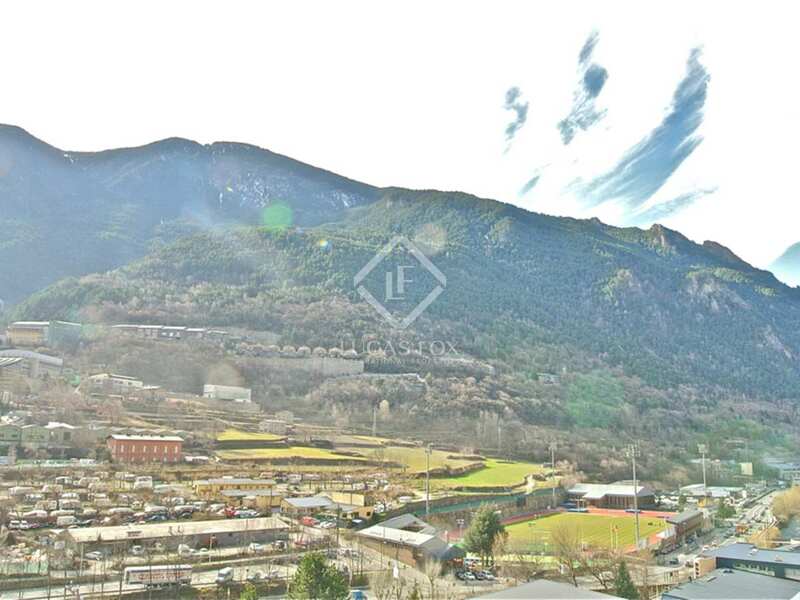 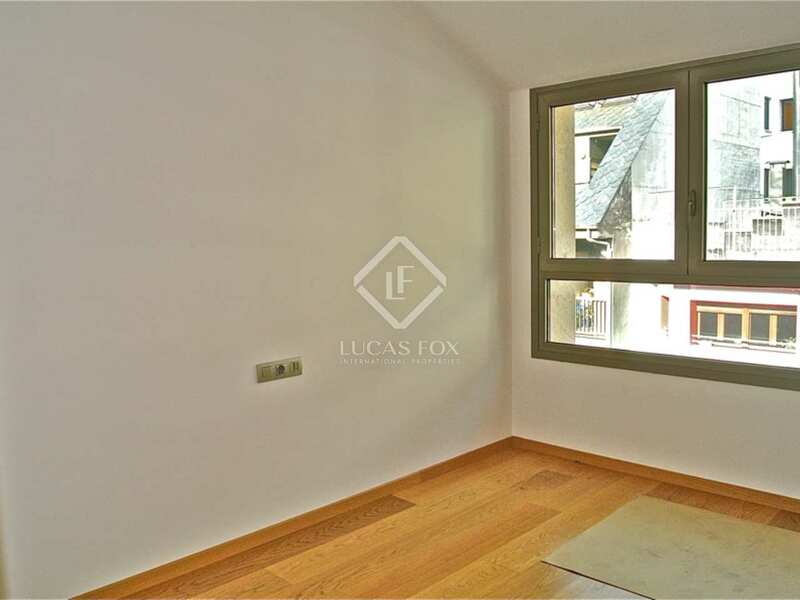 This fantastic duplex penthouse is located in the centre of Andorra la Vella, in a new bioclimatic building. 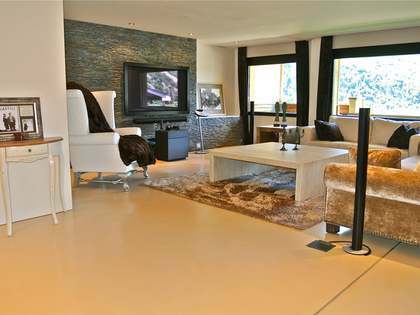 It consists of a large living room - dining room with a terrace, a spacious and fully-equipped kitchen with a utility area. 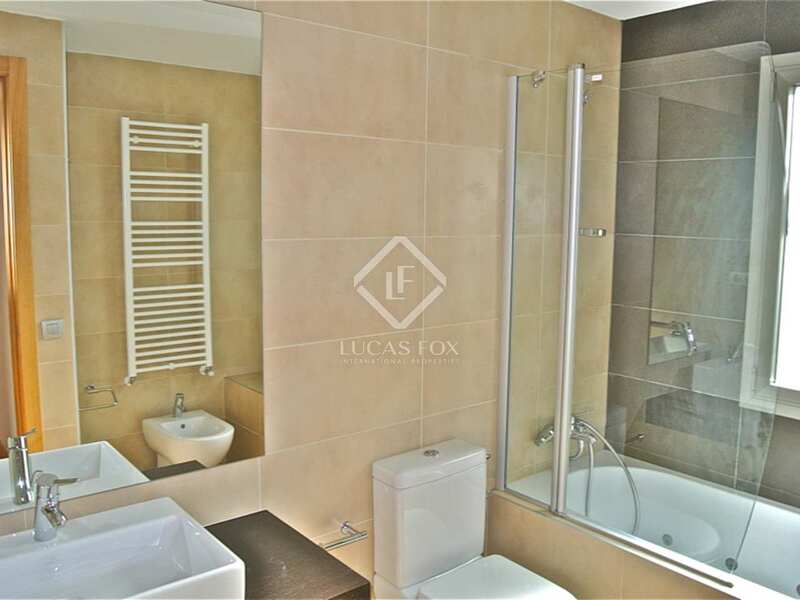 The first floor offers three sunny bedrooms and two full bathrooms as well as a beautiful ensuite bedroom with its own spacious bathroom and terrace. 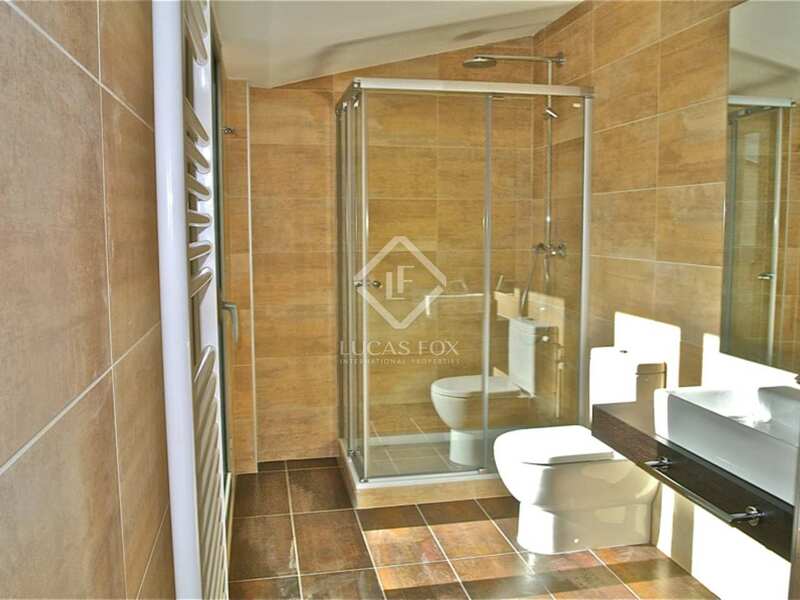 High quality furnishings and fittings, plenty of natural light throughout the day and clear views.